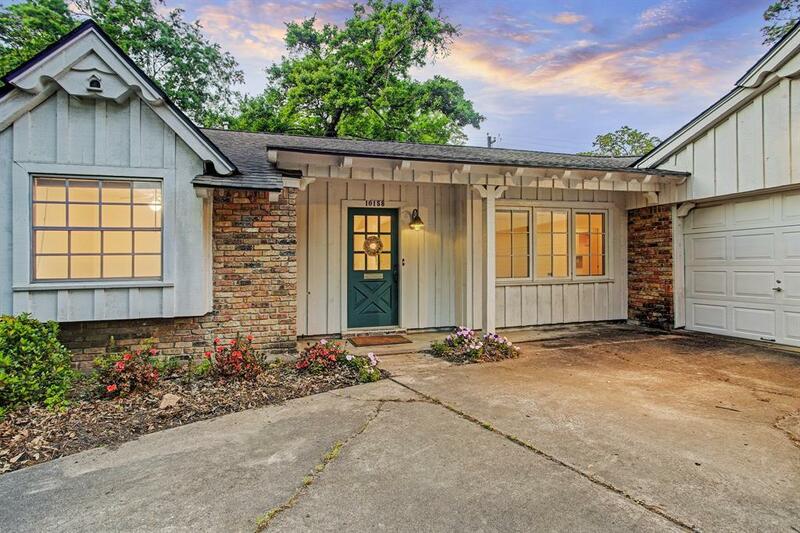 Nestled quietly under towering Oaks, this one story jewel boasts wonderful curb appeal w/ charming farm house feel including a sloped Gable & Hip roof w/ wooden cupola & iron weather vane atop the 2 car attached garage. Rare opportunity to buy & fix up, rent as an investment property or simply live in as-is & enjoy! Rare 3 full baths is ideal for families or roommates! 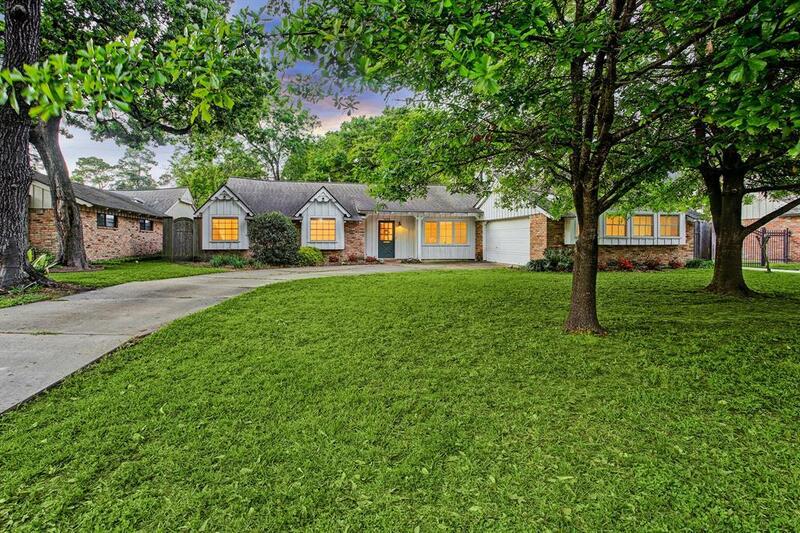 Minutes to City Center, the Energy Corridor, Downtown, or the Galleria you will love this coveted yet somewhat undiscovered neighborhood boasting extra wide streets w/ curbs & underground storm sewers, LED street lights & handsome brick neighborhood markers! Great flowing floor plan, moderately updated & meticulously maintained boasts a spacious open Kitchen w/ seated bar & separate Breakfast Area overlooking a massive Family Rm w/ gaslog fireplace & authentic wood floors! 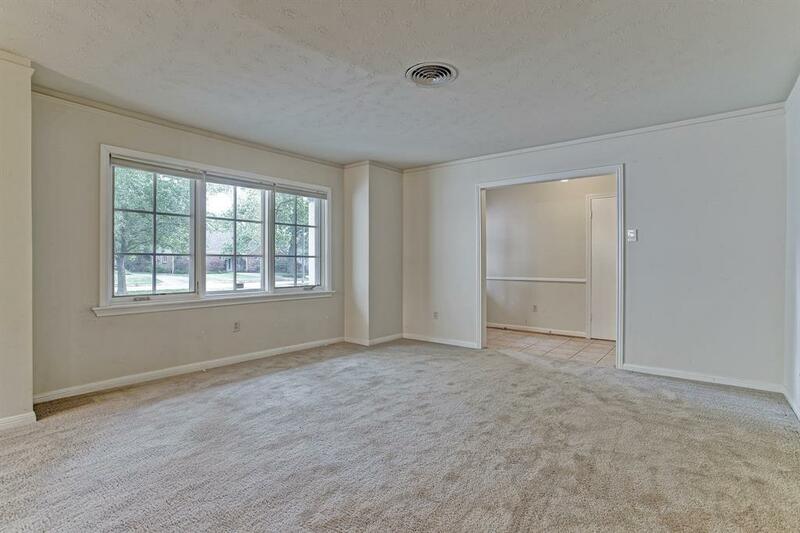 Spacious formals dining & Living Rms, interior Laundry Room, Master Bedrm w/ 2 walk-in closets & more! 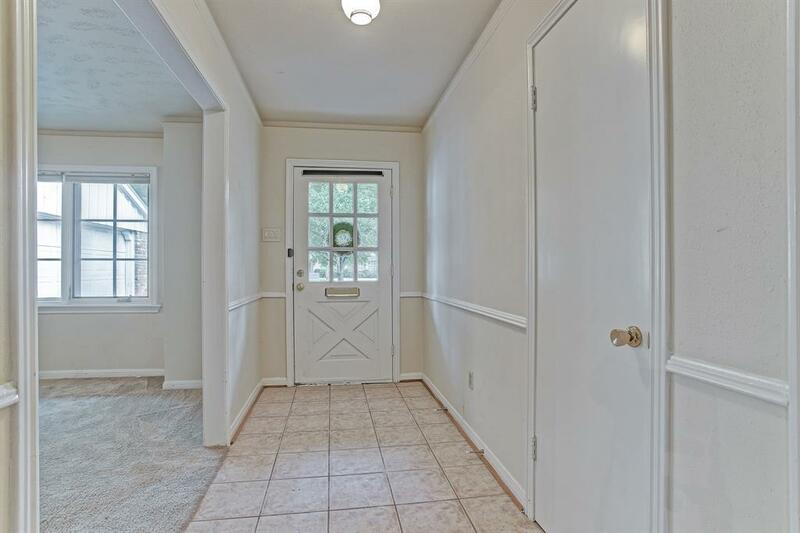 Large sprawling yard w/ privacy fence & patio!